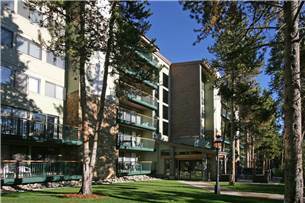 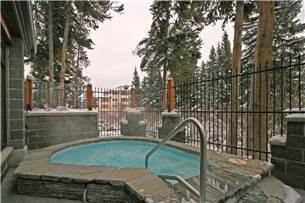 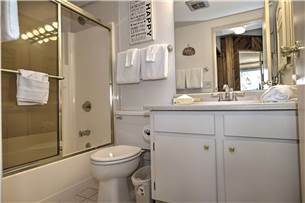 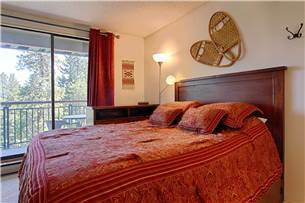 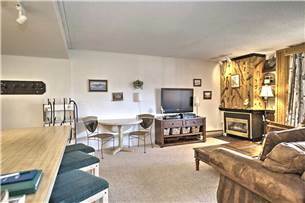 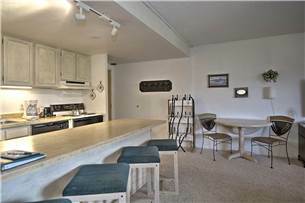 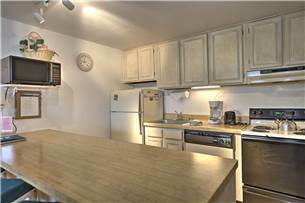 Ski-in condo, 2 blocks from downtown, hot tubs, new furniture! 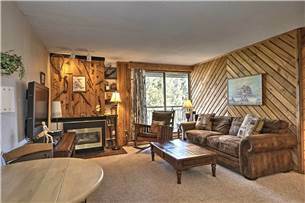 Enjoy the convenience of this wonderful ski-in/out Trails End property. 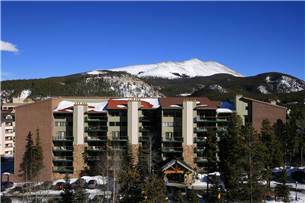 Access the Quicksilver lift and Peak 9 base, just steps out your back door. 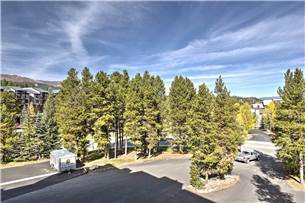 Main Street Breckenridge is just two blocks away. 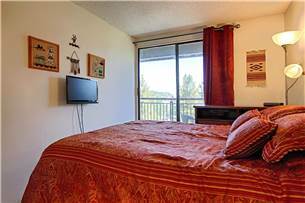 This recently remodeled unit features new furniture with a rustic mountain theme. 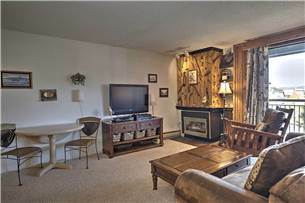 Guests enjoy the new 42" LCD flat screen TV. 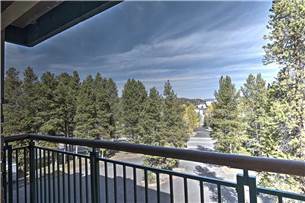 Beautiful views down valley to the north from your private balcony. 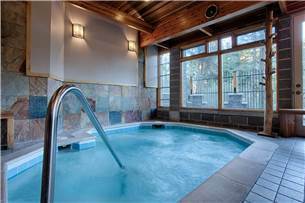 After a day on the slopes or shopping relax in the indoor/outdoor hot tubs and sauna on site. 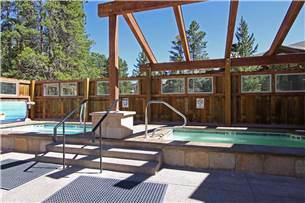 Guests can also enjoy the outdoor pool and indoor/outdoor hot tubs across the street. 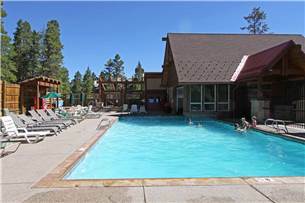 Free Wi-Fi, and laundry access are also included with your stay at Trails End.